When it comes to collector highlights there is none more rare and sought after than a prototype or first series. A locomotive like the CCS 800 might be rare in any version, and if an earlier version is rare, then a first version or even a pre-series is an absolute top rarity. 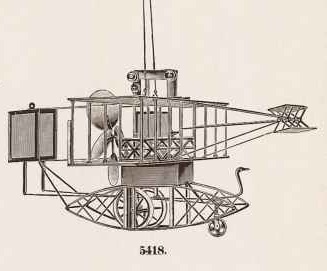 Marklin produced various types of prototypes – some that were actually pre-series and distributed to early customers and others that stayed on the factory floor and were meant to instruct and shape the design and manufacturing process. In almost any production or manufacturing process, usually before expensive molds and tooling are made, master craftsmen made a prototype first. This helps the designers and engineers understand how the real model might perform before investing heavily into the manufacturing process. 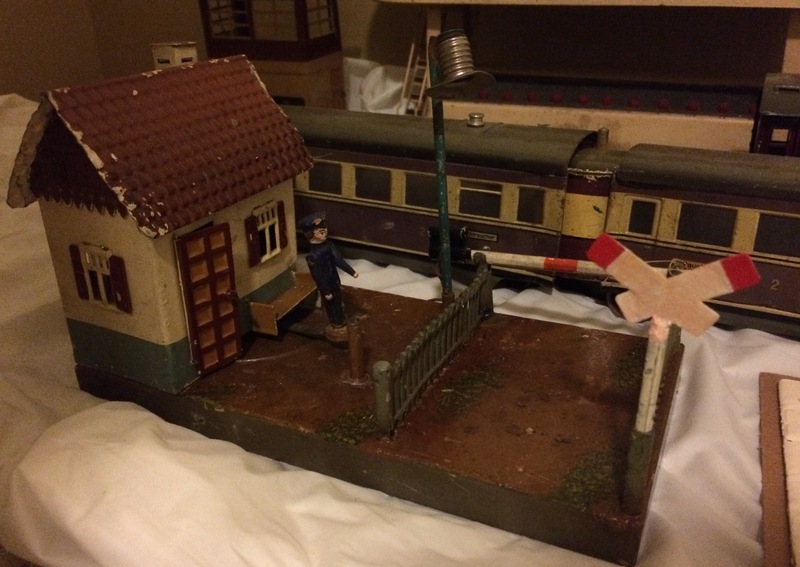 For instance, with model trains, the designer must understand if the locomotive has the proper weight to both pull cars and not slip or derail on the tracks. Too many wheels, too close together, might mean the locomotive cannot handle a certain radius of track. 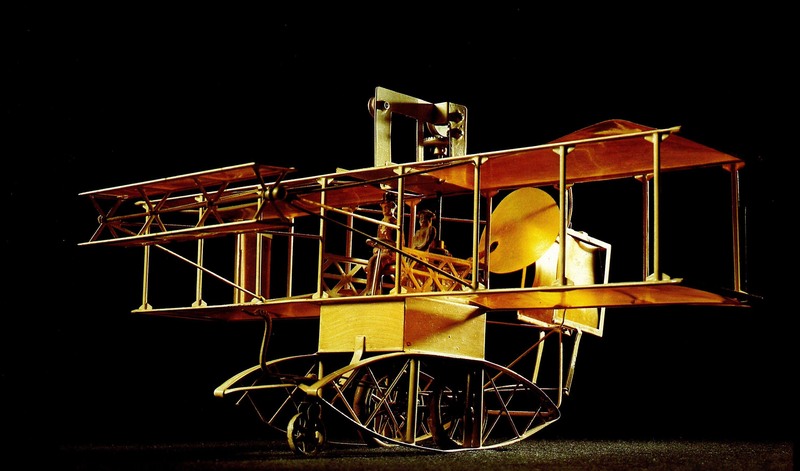 In the early days, most prototypes were made almost entirely of brass. Brass is rather easy to work with as a metal because it conducts heat well which makes it good for soldering and it is a fairly soft metal so it can easily be shaped. 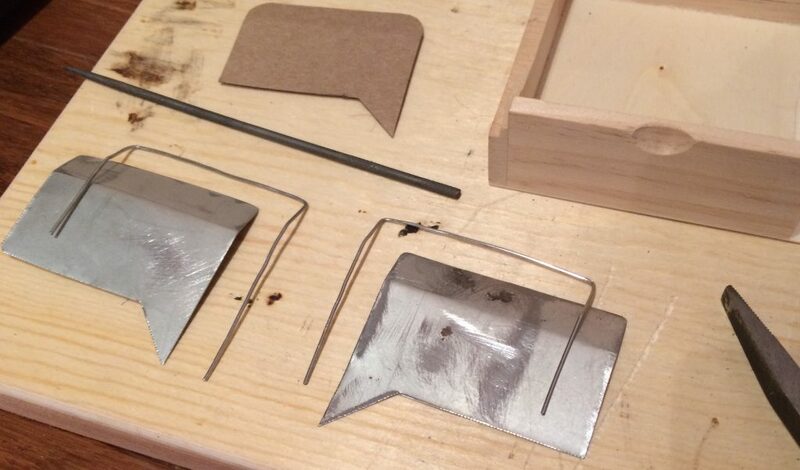 Even with these properties it is strong enough to handle tapping for screws and holds its shape well. 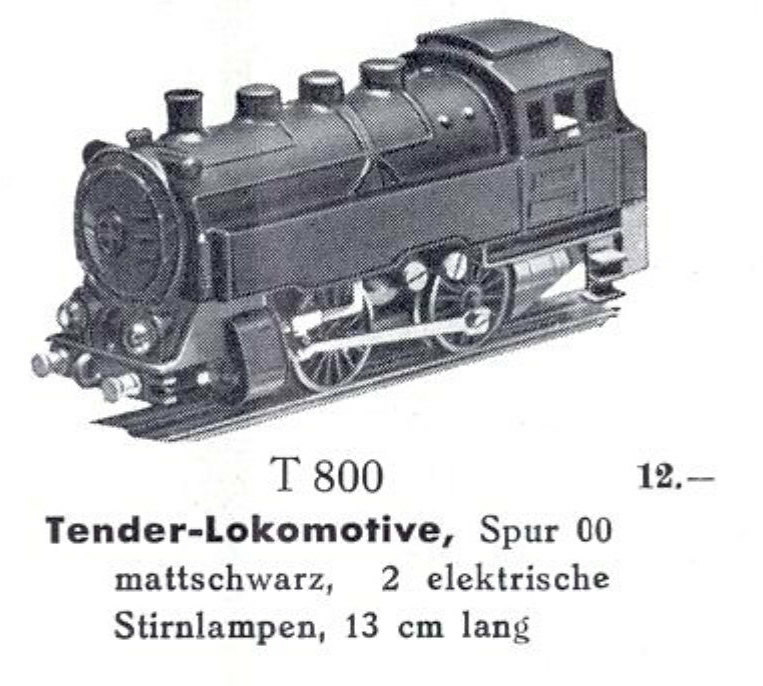 While the E 800 LMS locomotive was not a prototype in the purest sense for HO Scale Marklin, it could be seen as a pre-series because of its very limited quantity and the construction of some of its parts out of brass. 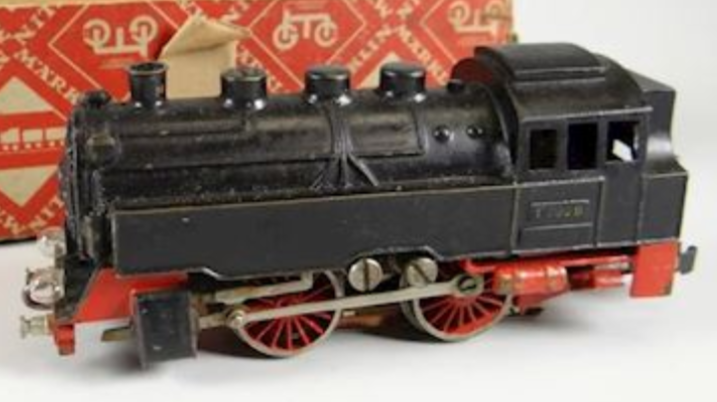 Although not every locomotive has a known prototype in existance, it’s most likely that each locomotive or train Marklin ever produced did indeed have an original prototype. 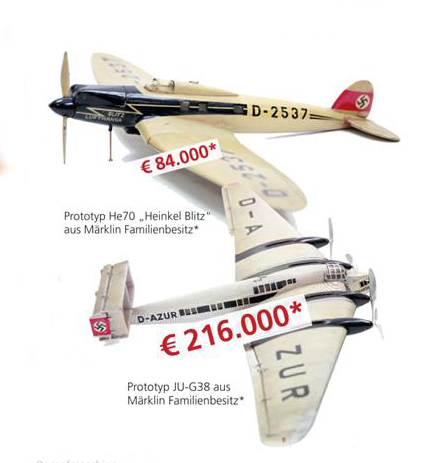 Today many of the prototypes are in the Marklin museum such as the CCS 700, TW 700, etc. 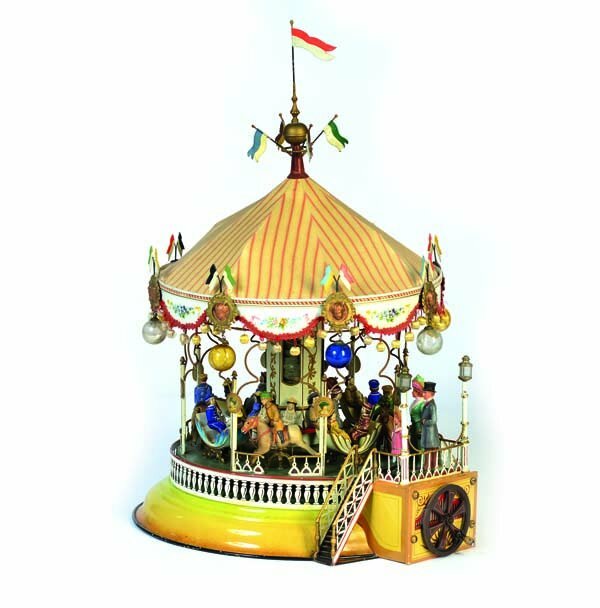 Such models are highly sought after by collectors because they very rarely left the factory building and certainly were not sold in any main products catalog. As such, there are in many cases wonderful stories to go along with how a prototype did in fact leave the Marklin factory. 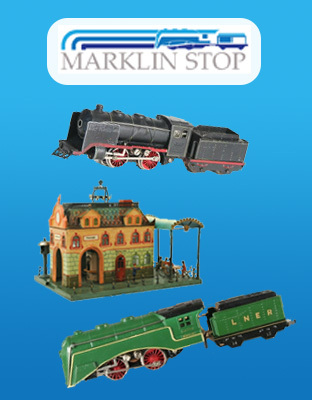 Many times Marklin employees would be allowed to keep them or they were given as special gifts. 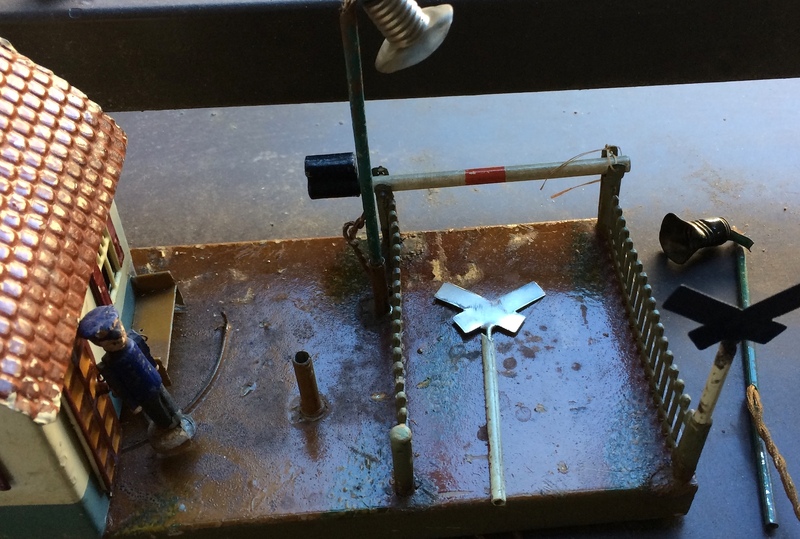 Prototypes in the large gauges have equal craftsmanship as the smaller 00/HO scale prototypes. They too are built out of brass and sometimes regular tinplate. They are not painted, most likely so that the pattern-maker could then accurately measure the dimensions of the metal without having any interference from the paint. 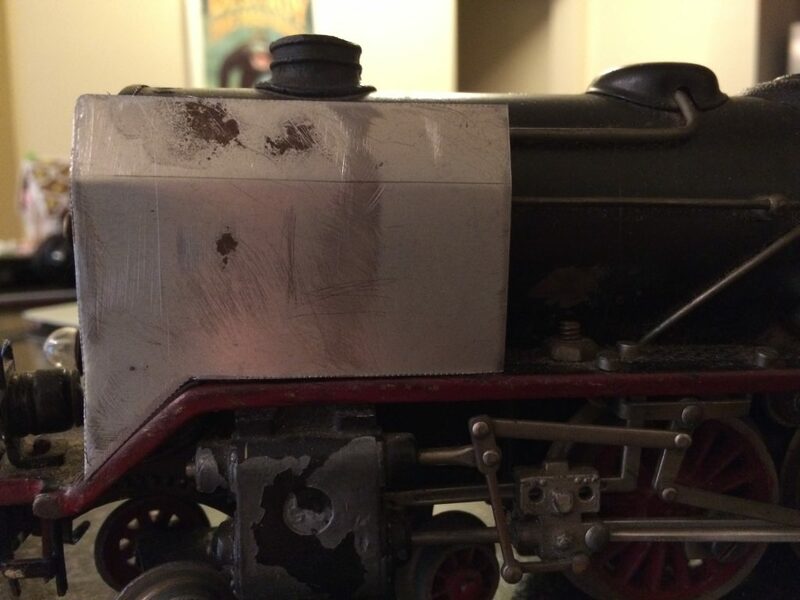 The primer, paint, and lacquer coats would have added millimeters to the measurements and Marklin probably did not tolerate such discrepancies! 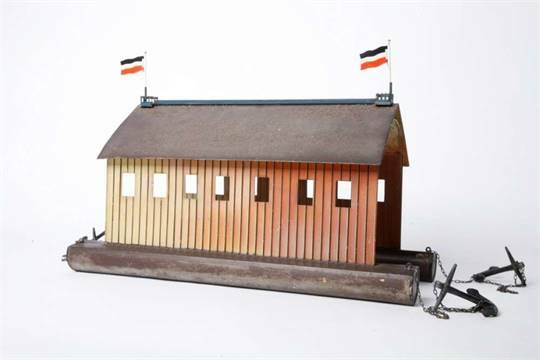 The prototype below is for one of the largest gauges of Marklin, Gauge II (or Spur 2 in German). 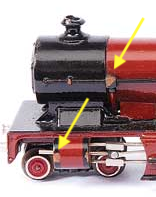 On the steam boiler side we can see the “II” insignia to denote the gauge. The prototype is for the American market and is such even more rare. 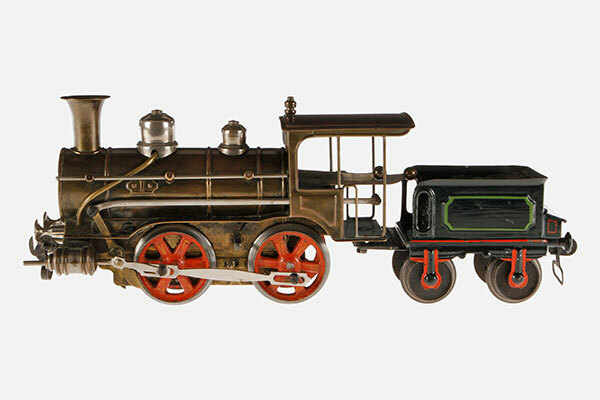 The locomotive was acquired from the family of the original owner who procured the piece in Germany direct from Marklin. 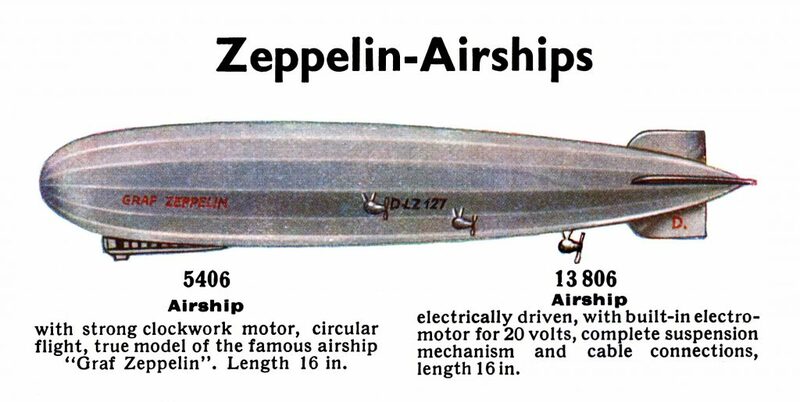 In such a case the prototype was probably sent to America to be shown at a toy store to the American market. 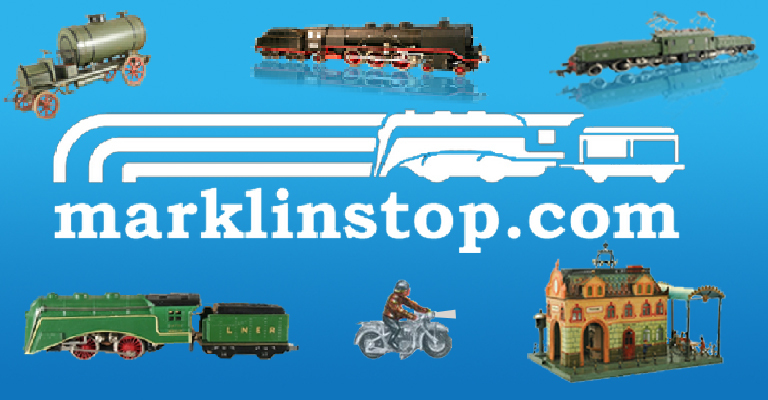 Although it was probably never for sale it would show the fine quality of Marklin toys and trains to the American audience. The Swiss crocodiles from Marklin are generally rare and sought after – and most rare in the 00/HO range is the first version (or 0.1) CCS 800 locomotive. 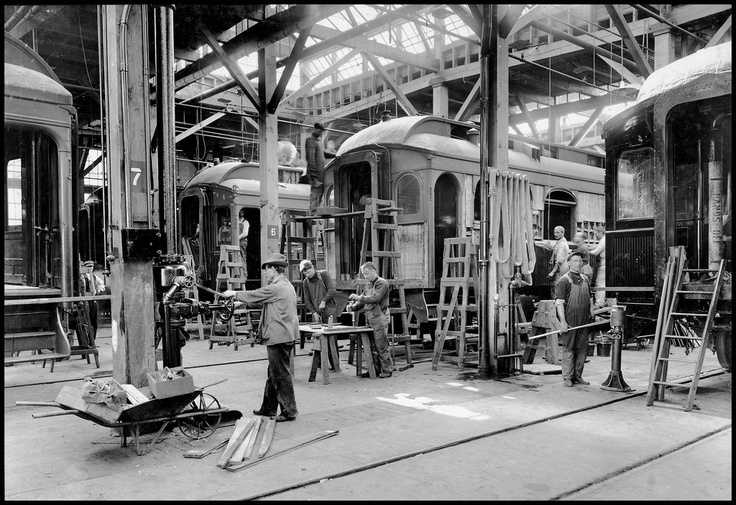 The locomotive was made in a very small production following WWII in 1947 for distribution to dealers around the world. Although we cover crocodiles extensively in Marklin Crocodiles: Genealogy of the Swiss CCS 800 Locomotive we want to highlight the first series here specifically. The first series CCS 800 is fairly similar to the second version, but there are several important differences to note. First, and arguably easiest to notice, is the round screws on the pairs of linkages instead of the hex-pattern screws on later versions. Because some unscrupulous collectors and dealers might switch out the hex screws for round ones, it’s important not to rely on this characteristic alone. The paint is perhaps the most difficult but important to judge. The paint on a first series CCS 800 is slightly lighter and more gray than a second series crocodile. A myth recently circulated of an “American crocodile” that supposedly has red lights on each end and a black-painted buffer. This myth originated in Europe and of course the best way to test its validity would be to analyze the American markets to see if ones has ever shown up there. And of course, over the last several decades none have surfaced. All first series from the US are just the same as those in Europe, so we believe with relatively high certainty that this “American crocodile” is a fantasy creation by a previous owner and not from Marklin originally. 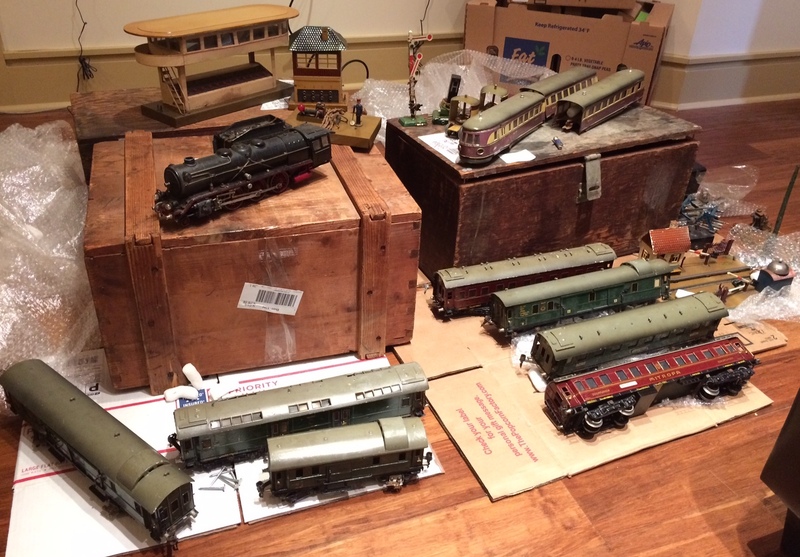 In the photo above, however, we do see that some of the early version prototypes of the CCS in the Marklin museum do indeed have red lights on each end – the top light out of the three is red. 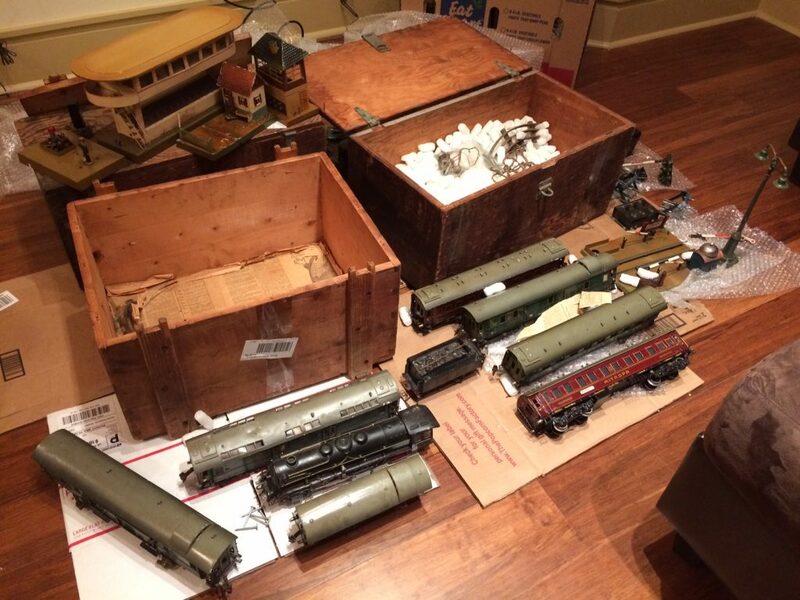 Marklin collection directly after opening 3 original wooden shipping crates. The third crate in the rear is filled entirely with metal track. Overview of the collection. One wooden crate had a newspaper at the bottom date from the 1950s. 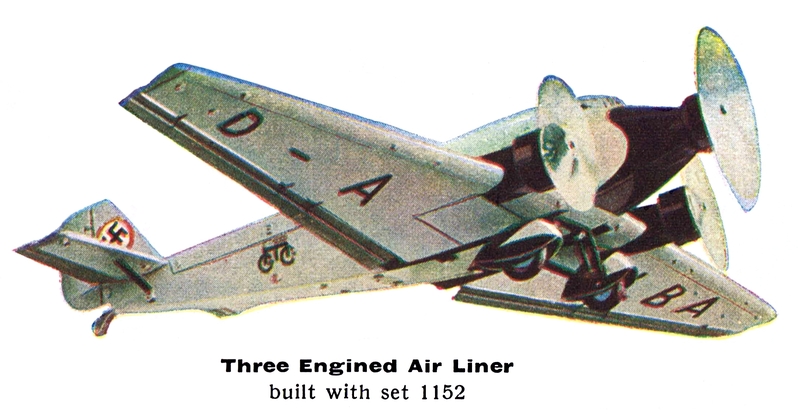 The Pre-War set was shipped to the USA following WWII. 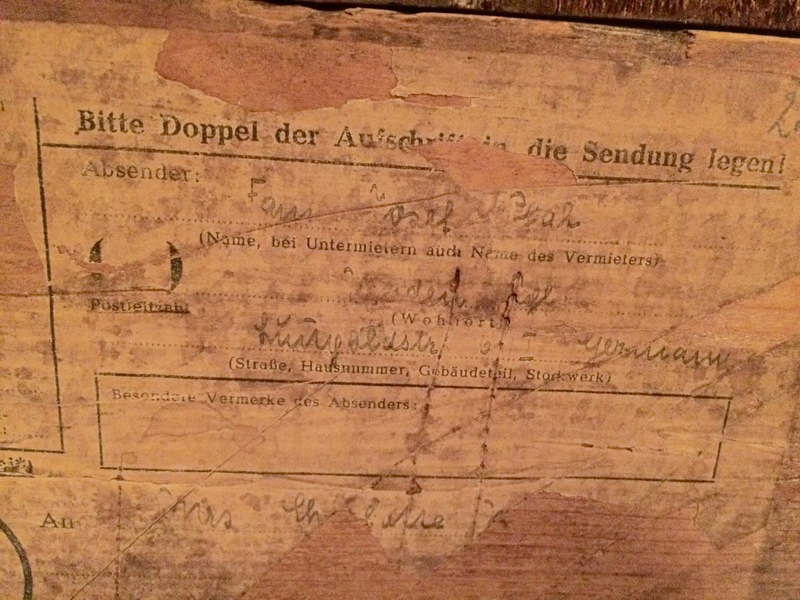 German shipping label on one of the wooden crates. Although difficult to read the hand-writing, I believe the German city possibly reads “Dresden.” The beginning of the street name read “Lü” then becomes illegible and ends with “str” which is the abbreviation for “Strasse” or street in German. 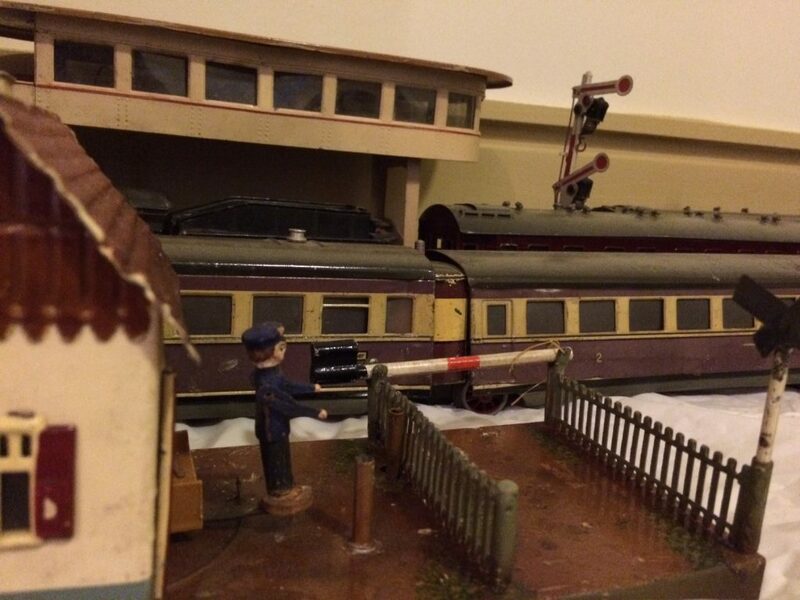 The fencing and crossing gate of the “Bahnwaerterhaus” came off the base, but luckily nearly all parts were present. The parts were found at the bottom of the shipping crate! 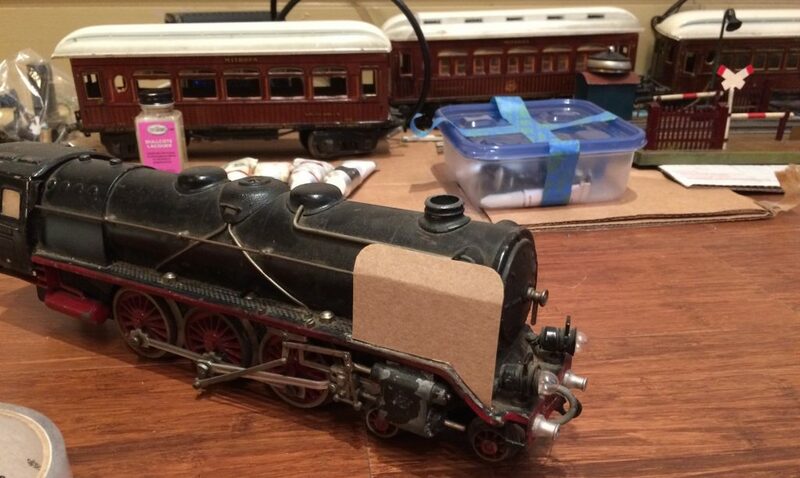 A cardboard template is made for the smoke deflector. Tinplate smoke deflectors are made. 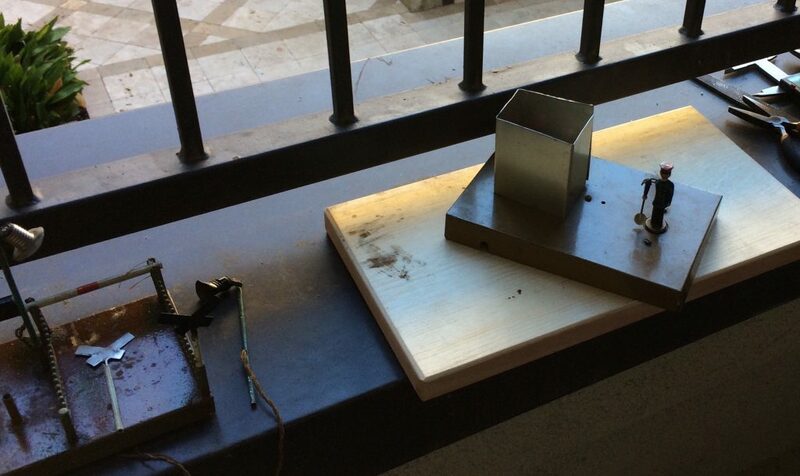 The wiring (repurposed paperclips) will be soldered to the smoke deflector to create the ridge around the outline. 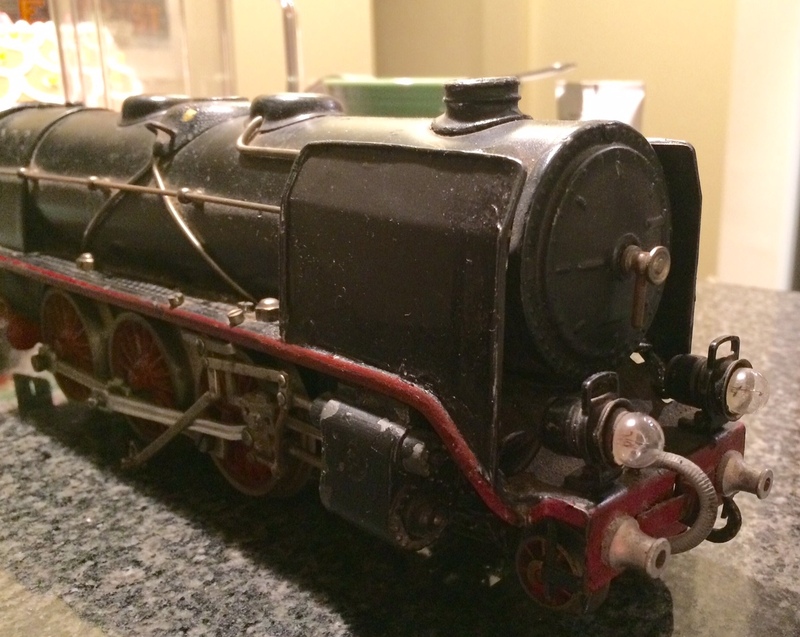 The new smoke deflectors are fitted before soldering. Parts are reattached to the base and signs are added to the top of the original sign posts. 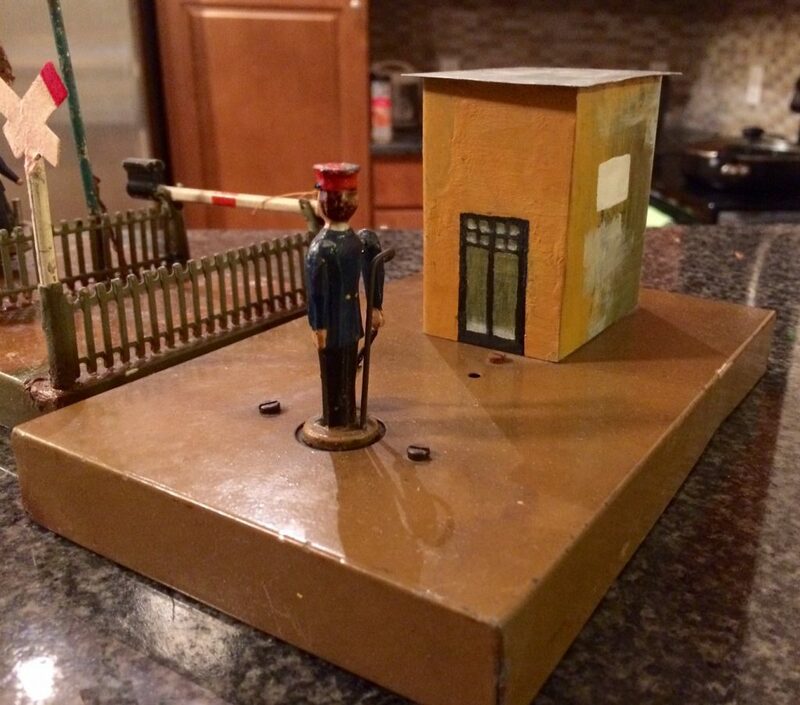 A house is constructed out of tinplate for the train crossing guard. The final work, still missing the faux tree where the base is. This tree will later be reconstructed or an original tree will be added. 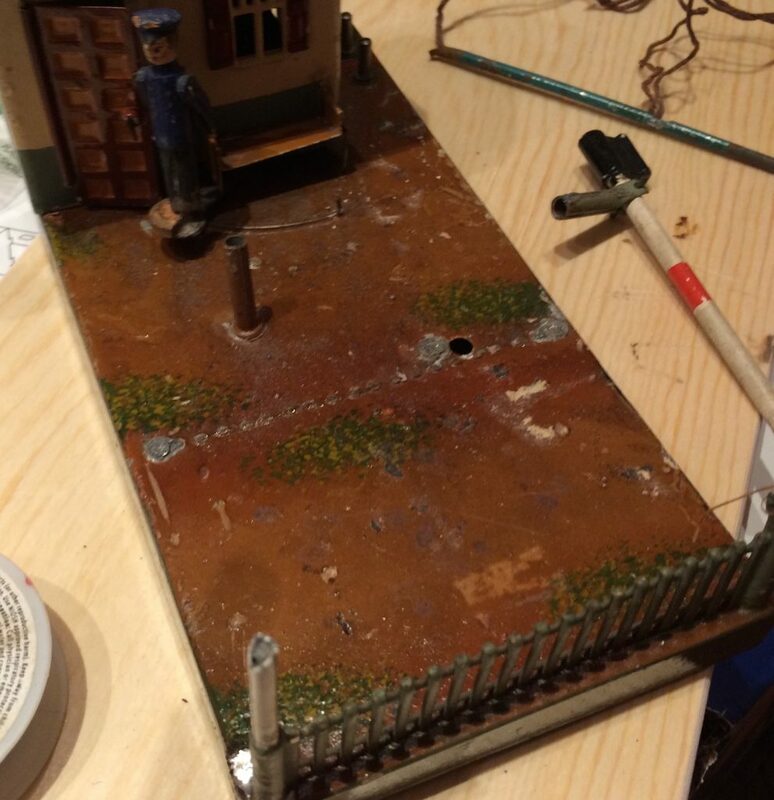 The smoke deflector after initial painting. The linkage and buffers still need to be reattached. The smoke deflectors need final sanding and another coat of paint. The crossing guard house has initial coats of paint. The original door was pressed with indentations, but this process is very difficult to replicate without heavy machinery. Instead painted shadows are used to simulate the same effect. The paint still needs sanding, a final coat, and lacquer. 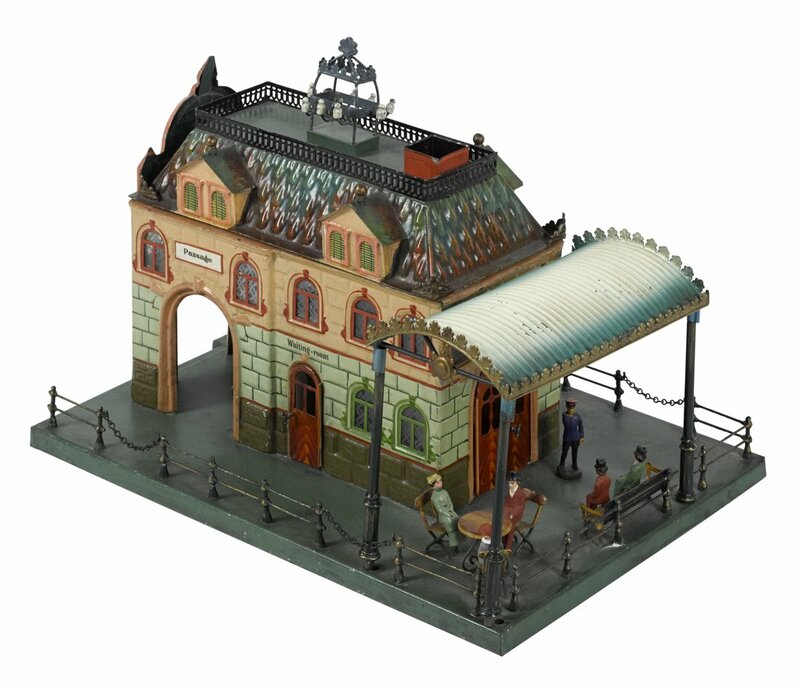 Marklin Bahnwarterhaus with TW (Flying Hamburger), switching tower, and signal.